Unique ideas that will save when you’re stumped on what to get him. 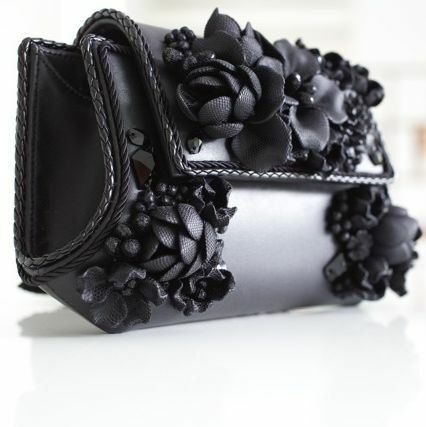 Discover something special that she’ll love and appreciate. 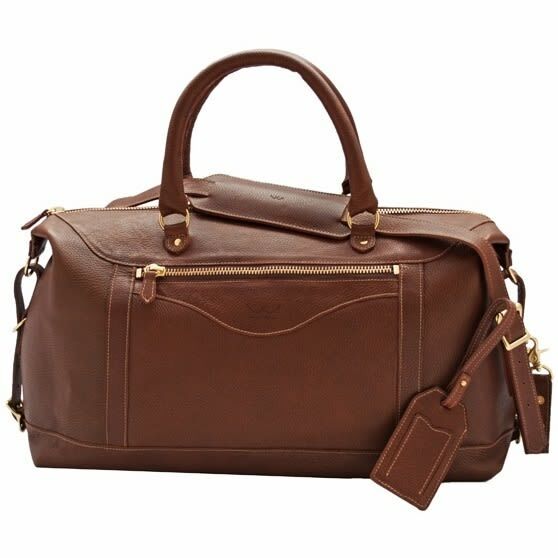 The right gifts for the person that works hard to make every occasion a memorable one. 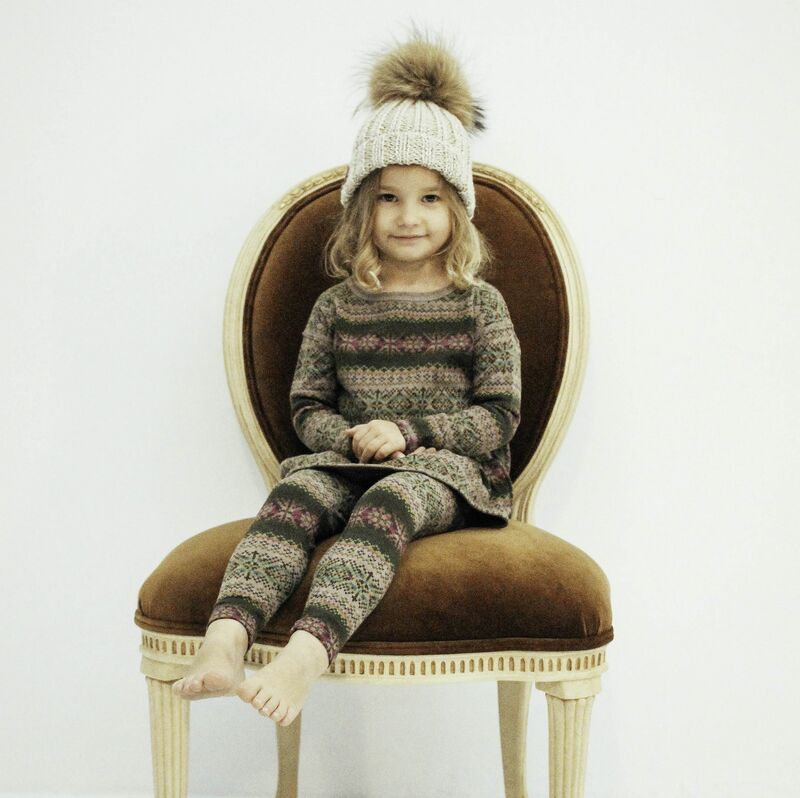 Get creative this holiday season with gifts that will put a smile on everyone’s face, regardless of age! 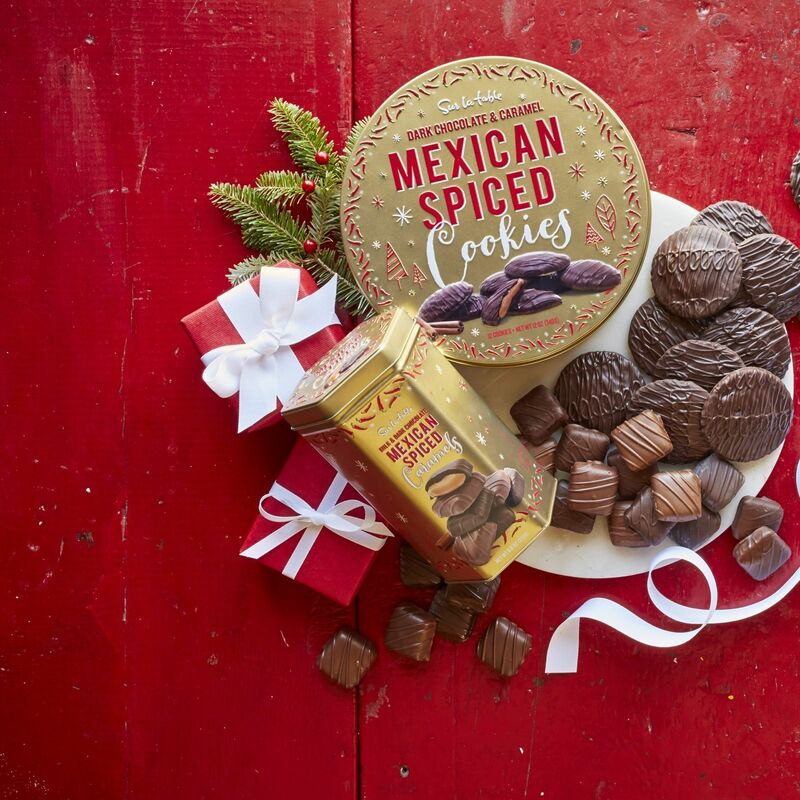 Your search for the perfect gift ends here. Click through our assortment of unique and memorable gifts for anyone on your list this holiday season. 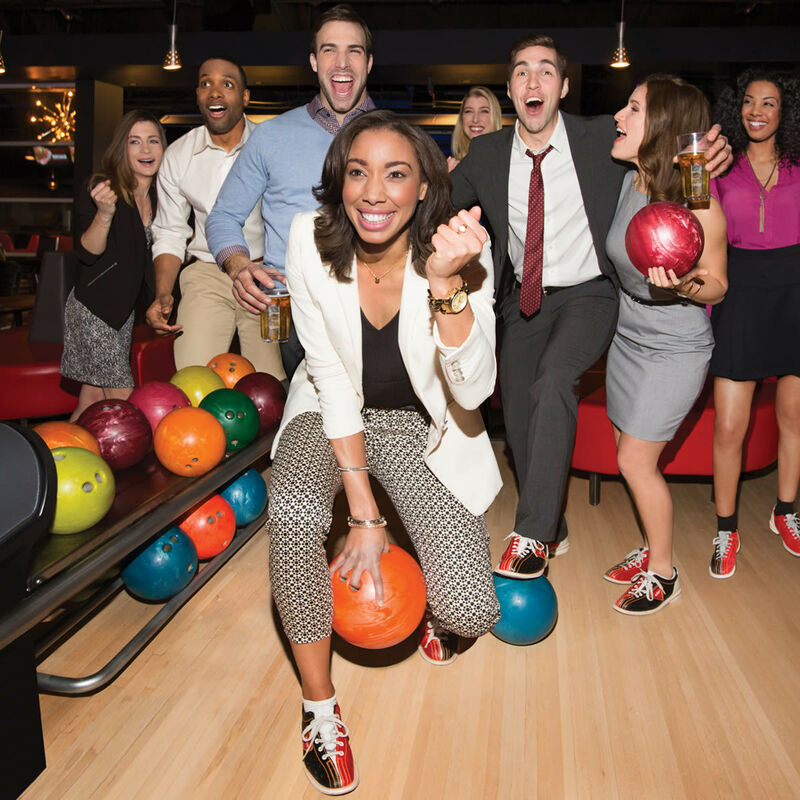 The area’s premier destination for holiday fun shares what it takes to throw the perfect office party. 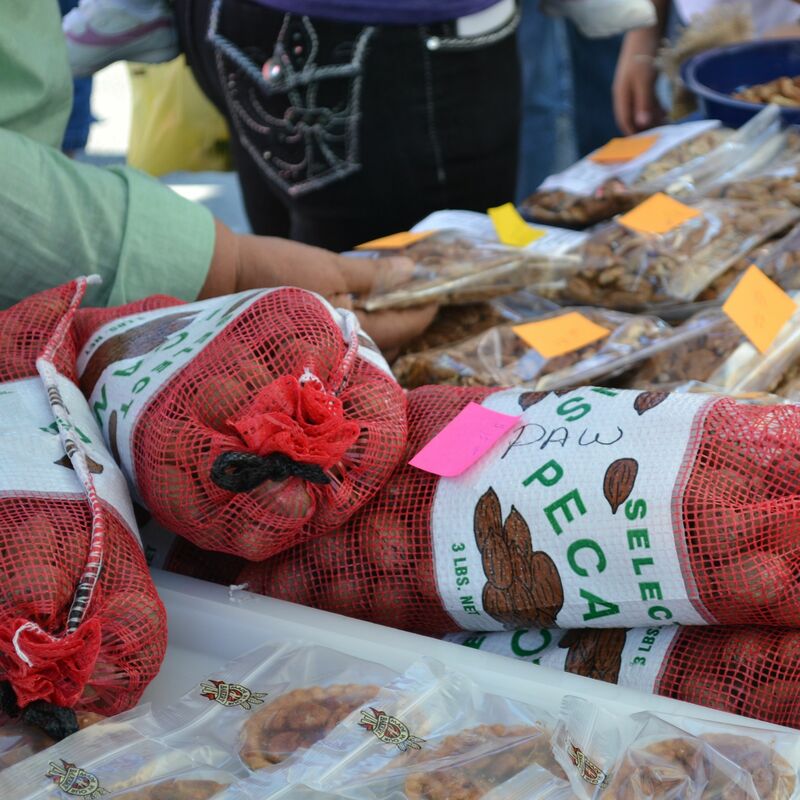 Go nuts in Seguin October 28-30. 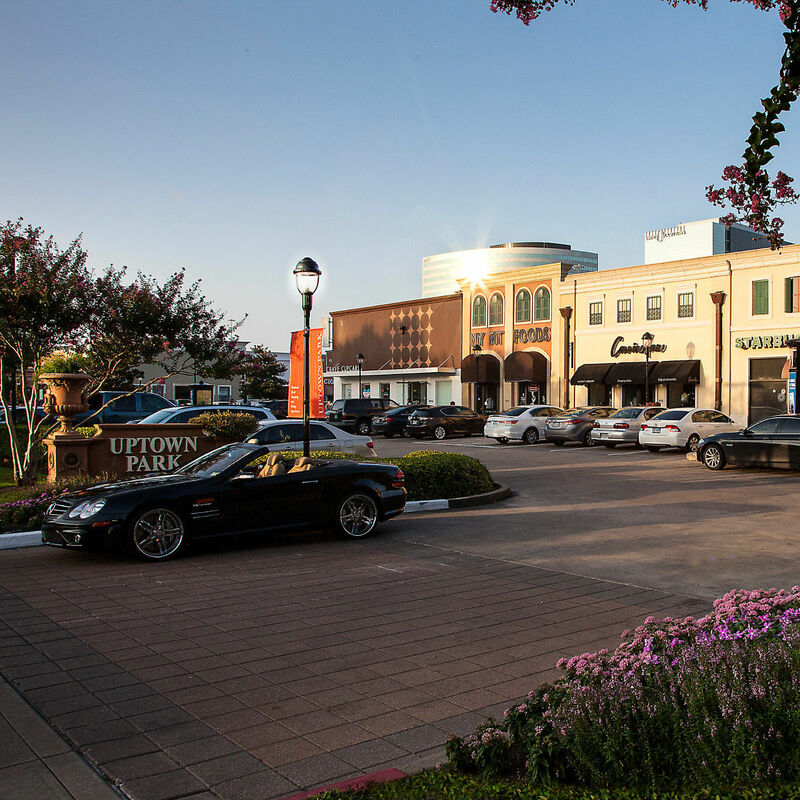 One Night Only: Sip & Stroll at Bayou Bend! 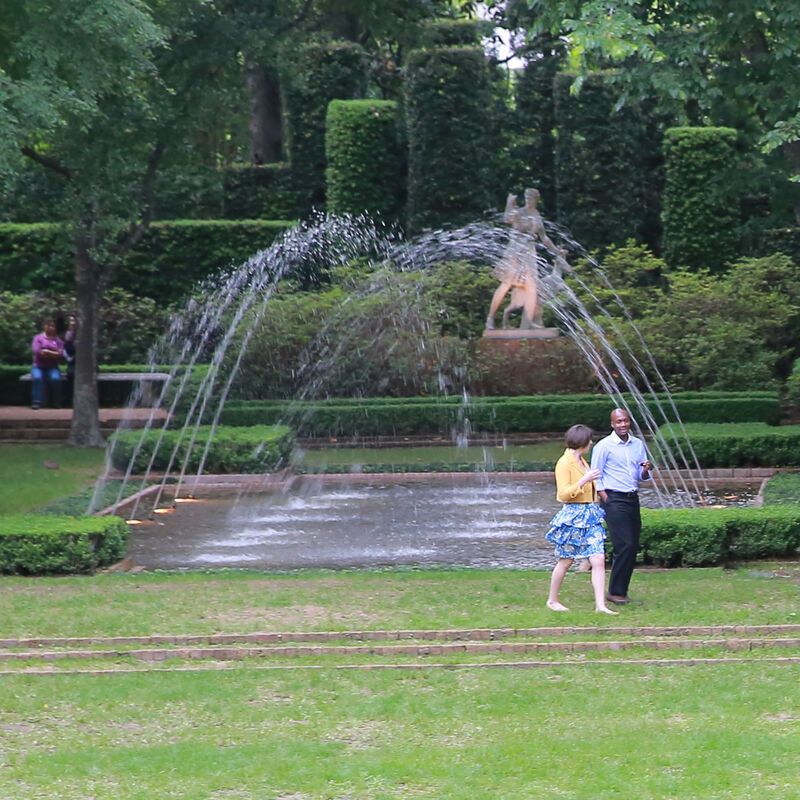 Invite a friend for a twilight stroll through Bayou Bend Collection and Gardens. Enjoy wine and light refreshments on Tuesday evening, October 25. 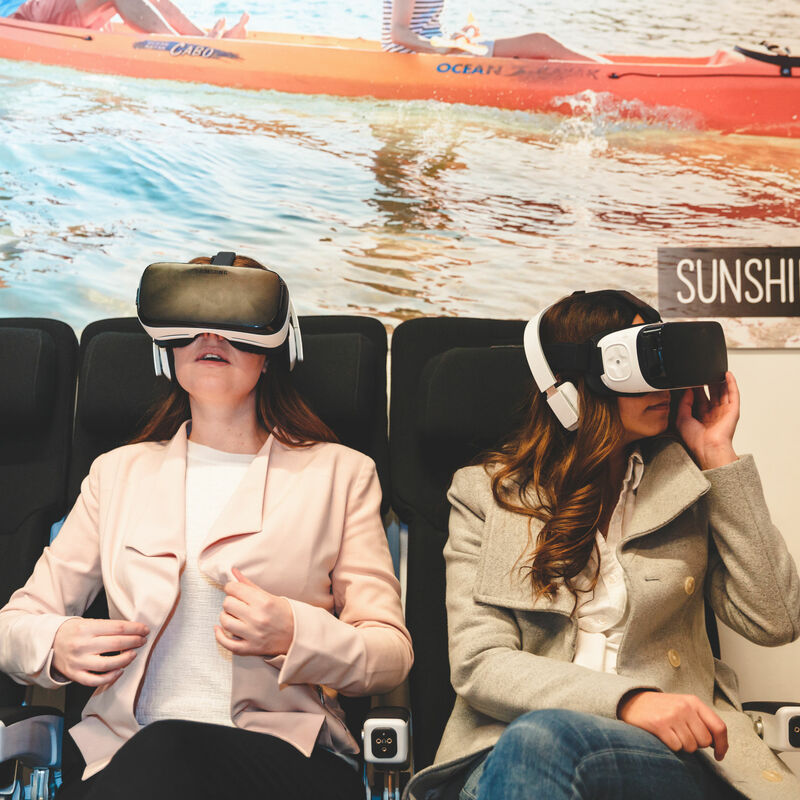 Tourism Australia and Air New Zealand invite Houstonians to enjoy the sights, sounds and tastes of seven unique Australian destinations on October 14. Experience the best in AirNZ service and enter to win roundtrip airfare to Australia. 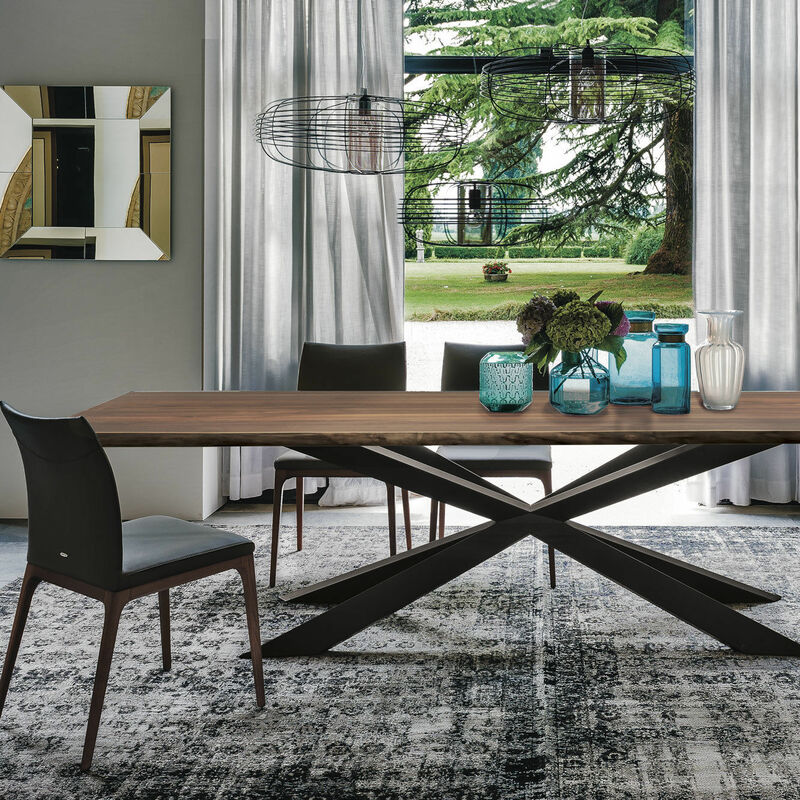 Enjoy special savings on our selection of modern dining furniture from October 14-23. Island Time Awaits You: One Destination, Countless Adventures! Do something different this fall. 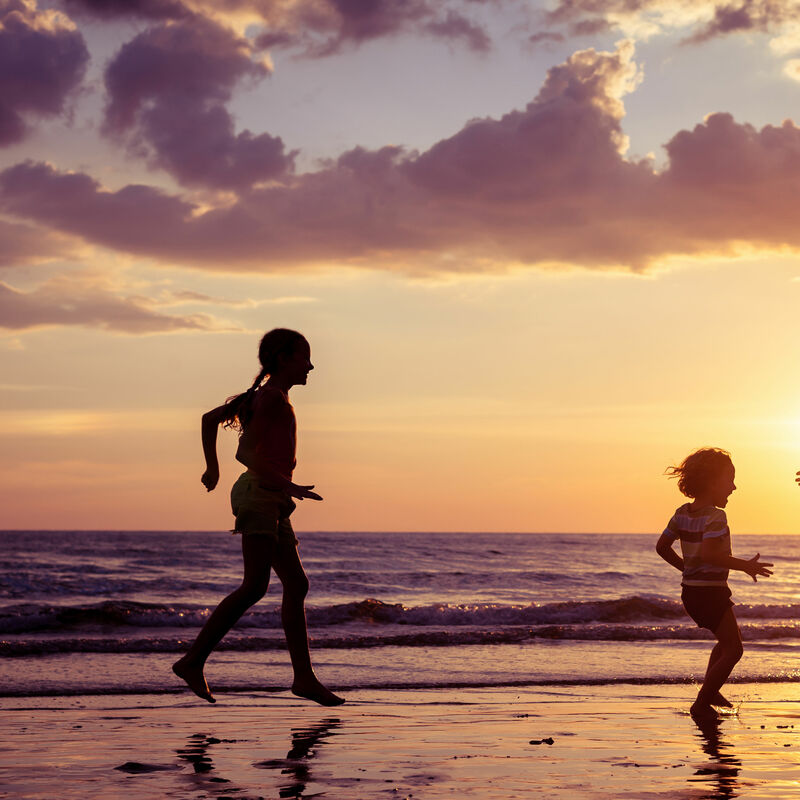 Explore Galveston and stay at Casa del Mar. It’s a trip you’ll be glad you took! Celebrate the launch of Houston's newest young professionals group Wednesday, Oct. 5th! 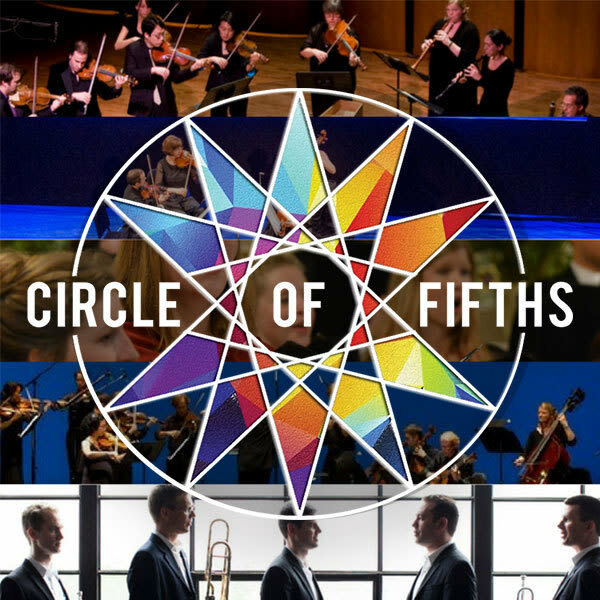 Members get the opportunity to experience Houston’s premier music ensembles in an accessible and fun way. Register and learn more today! 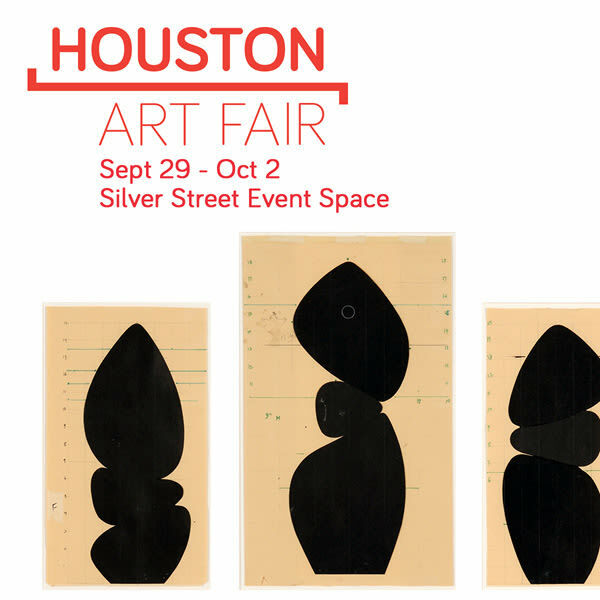 Enter to win FIRST LOOK passes to the Houston Art Fair Opening Night Preview, Thursday, Sept 29 from 6-10pm! Pass also includes return admission all weekend and access to VIP tours and events. Dollar Day is back!! 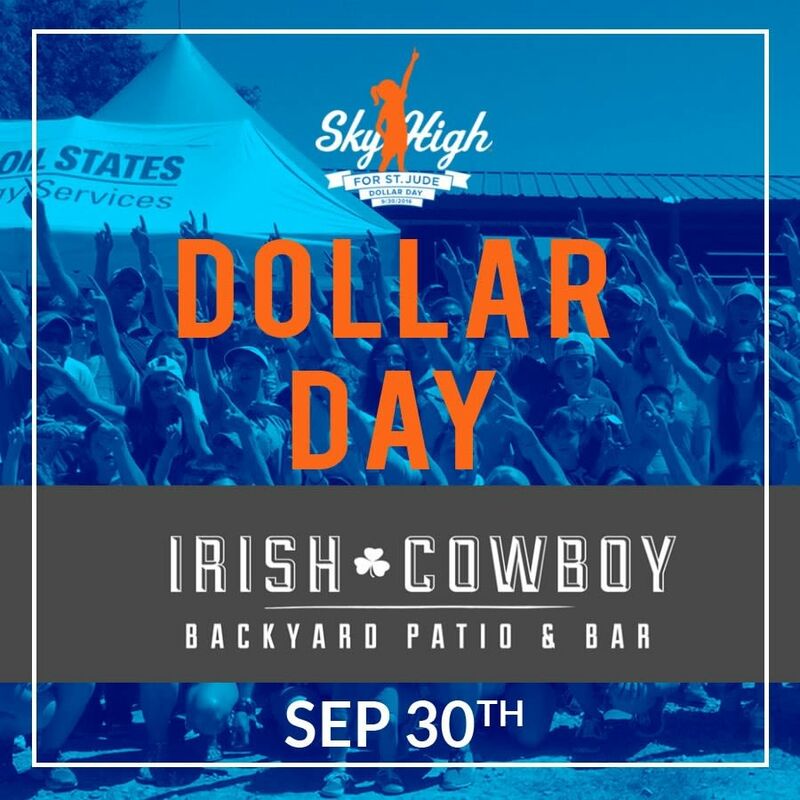 Come out to Irish Cowboy Sept. 30 for Dollar Day as we fight to end Childhood Cancer. Tickets HERE! 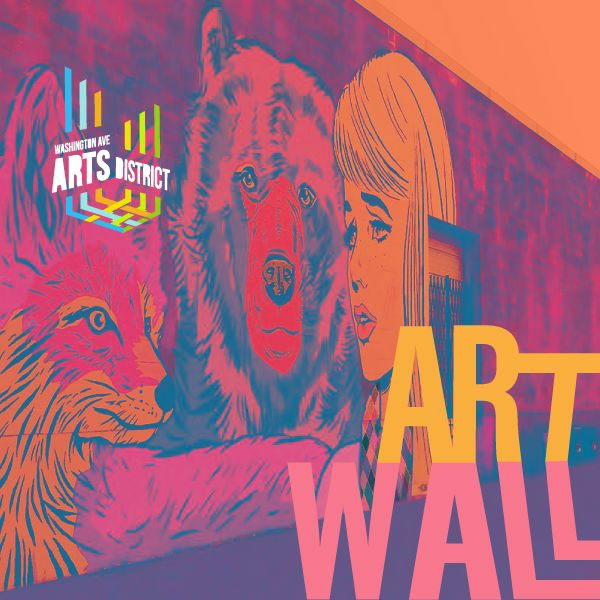 Celebrate the completion of Art Wall 2016 featuring 800 ft. of murals completed by local artist this Friday, September 25 from 5-8pm. FREE to the public with drinks, food trucks, live painting & more! 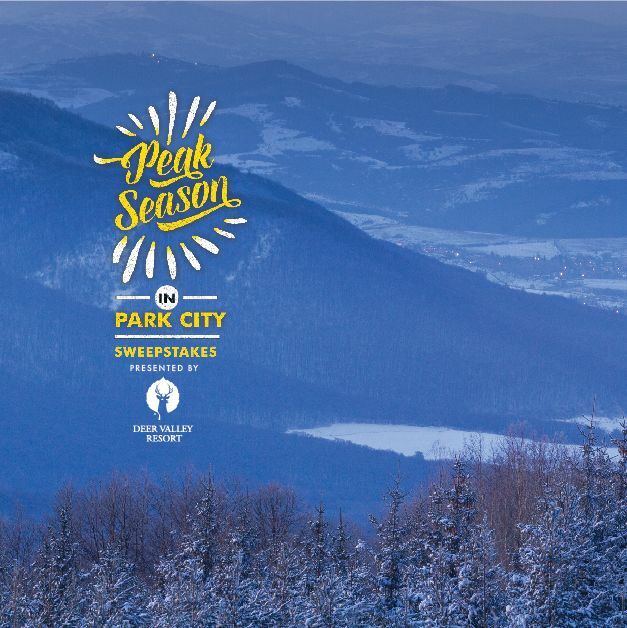 Winter is coming, so spend it exploring Park City’s world-class skiing, luxurious dining, and shopping! 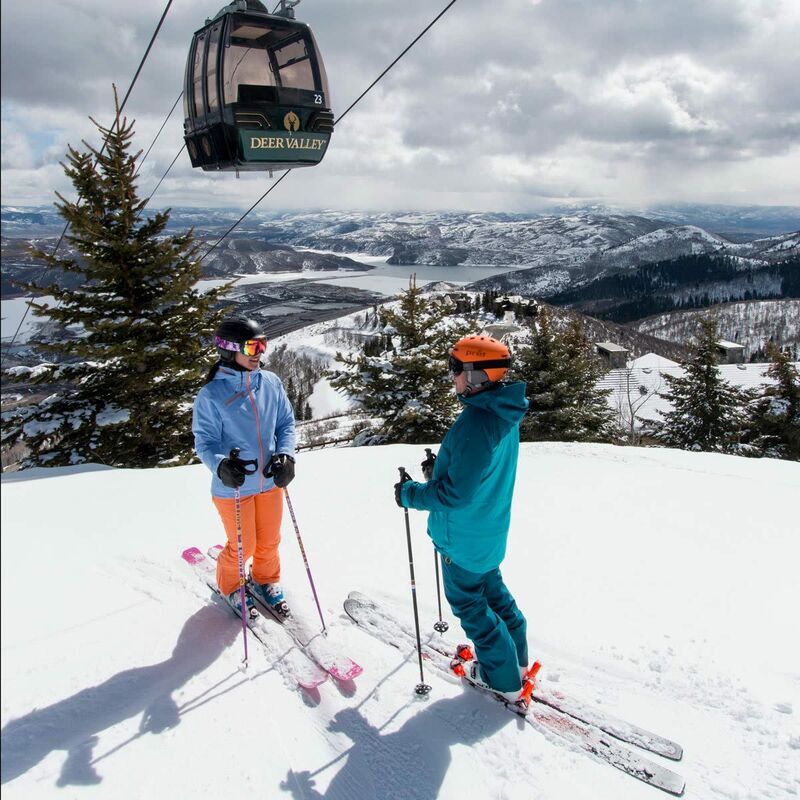 We've teamed up with Deer Valley Resort and other local businesses to give you the winter destination getaway you deserve. Sweepstakes end Sunday! 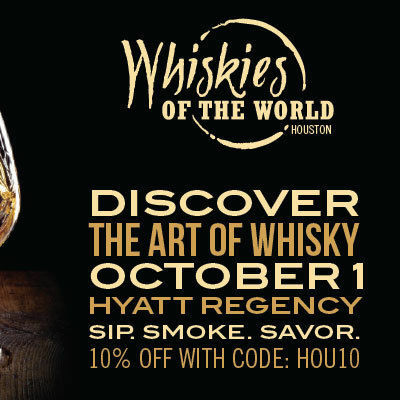 World-class spirits and cigar showcase returns to Houston for a second year. 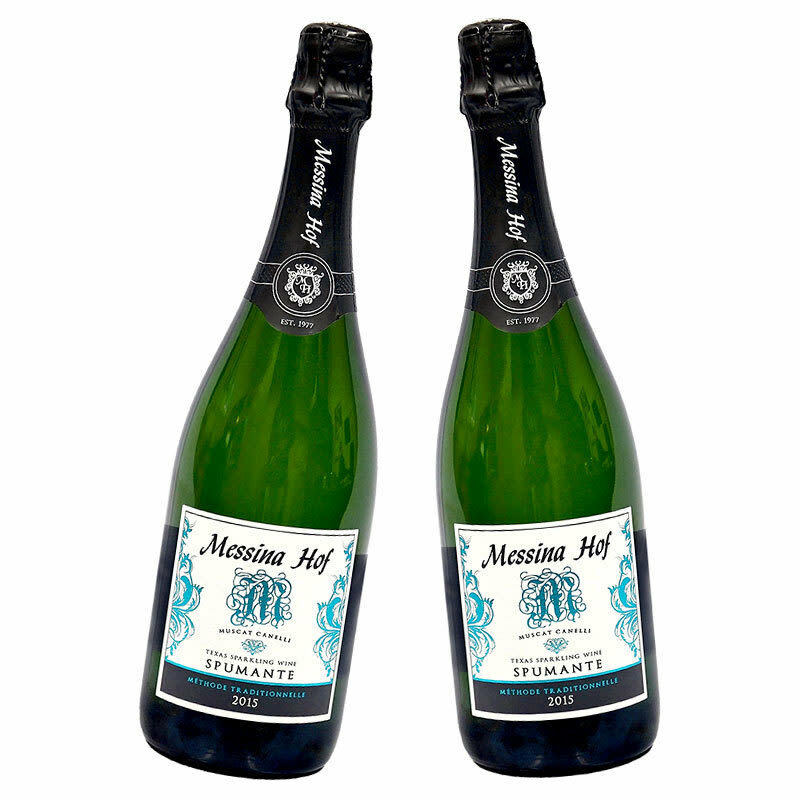 The finest tasting, toasting and teaching event of its kind in the southwest featuring over 100 exhibitors. 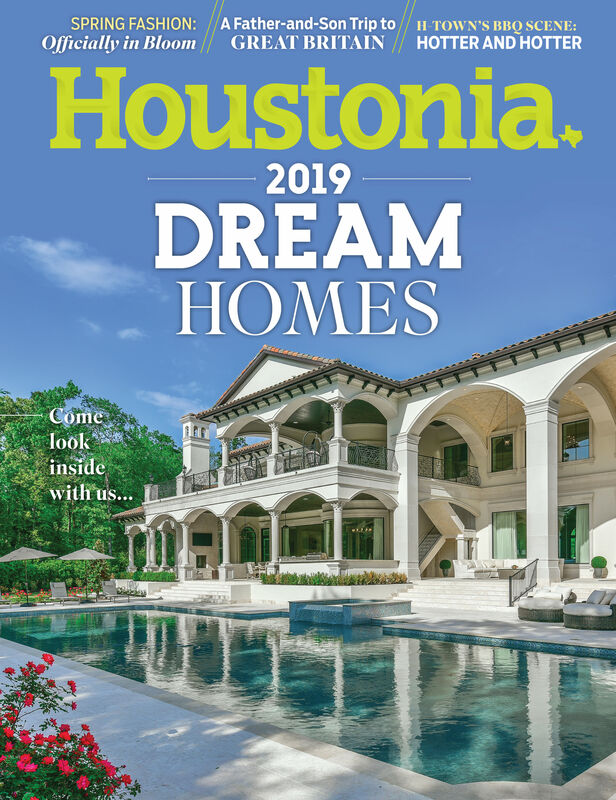 Exclusive discount for Houstonia readers, get 10% off. 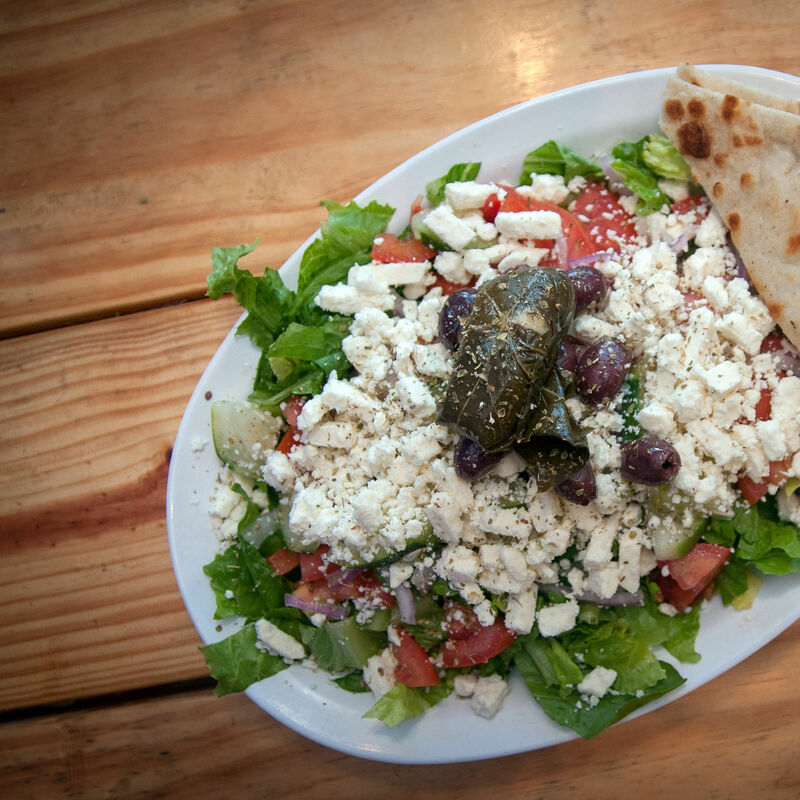 In Houston, we relish any temperature below 90 degrees – and love to celebrate the weather with some fall classics.